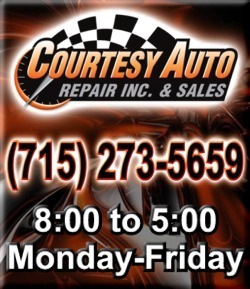 Courtesy Auto Repair and Sales is a friendly, family-owned, small-town shop with an unwavering commitment to always do what’s right for the customer. If that sounds like the kind of place you’d like to work, we’d like to hear from you! Please send us your information using the form below, or swing by the shop some time and drop off your resume and talk to us for a bit. We’ll be glad you did! Upload Your Resume * Please provide your resume - preferably in .pdf (Acrobat) or .doc/.docx (Word) format.